Sleep. I love Sleep. I’m sure most people wonder *IF* I ever sleep. When I ever sleep. Actually, Sleep is one of my favorite things in the world. It helps you get well when you’re sick. It restores your energy, and sometimes the world is just a better world after a good nap. I think that Sleep is my own sort of secret addiction. It’s part of what keeps me sane when the world tilts off its axis, as it tries to do on a regular basis. Sleep has some amazing restorative powers. Have you ever looked at your face when you haven’t slept? Have you looked at your face after some really good sleep – not just one night, but several nights of good sleep? Did you see the difference? 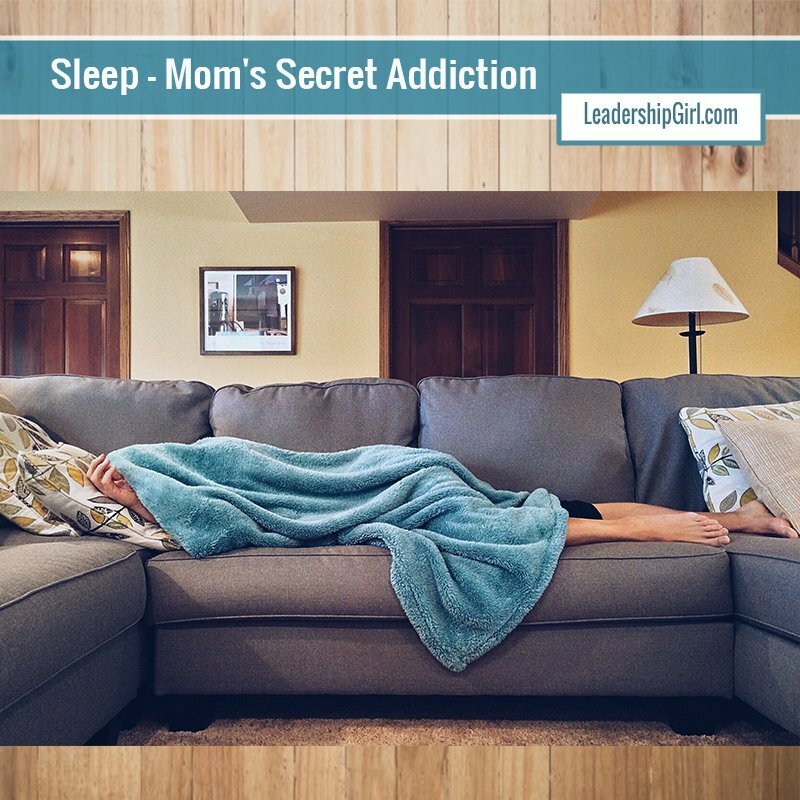 It is so important to get your sleep, but why do so many students, moms, and others skip it? I think that it is very easy to get caught up in the idea that you have just one more thing to do. One more thing to get done before going to bed. Then you’re tired the next morning, and drag through the day, but are moving slower than you might with a good night’s sleep. But you have just a few more things to do before bed. It’s a vicious cycle. Even when everything is chaotic, it’s important to get that sleep. Prioritize your Must Do Activities, and make sure that you’re only doing what you HAVE to do. Spend your time on important stuff. Sleep is Important Stuff. I challenge you to try to get enough sleep, most nights of the week, and even to take the occasional nap on weekends, and see how you feel. Do you get enough Sleep? What are your tips for getting enough snooze time?